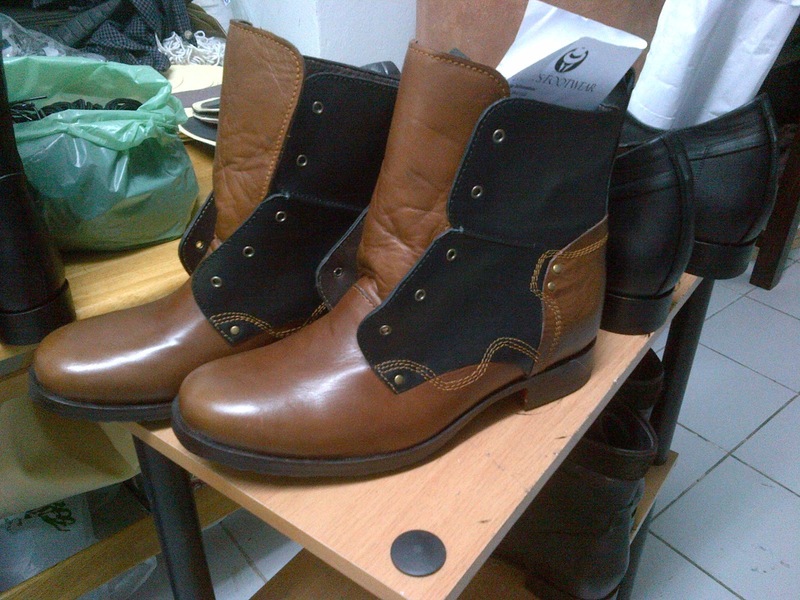 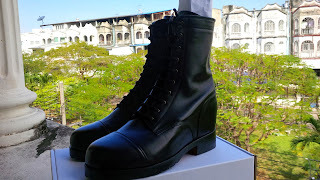 Boots are always the most popular type of footwear for Height increasing shoes. 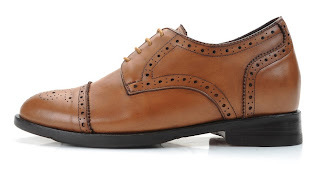 The Fossato has been our top seller this year followed by the D'Etna. The picture above shows the alterations we can do.